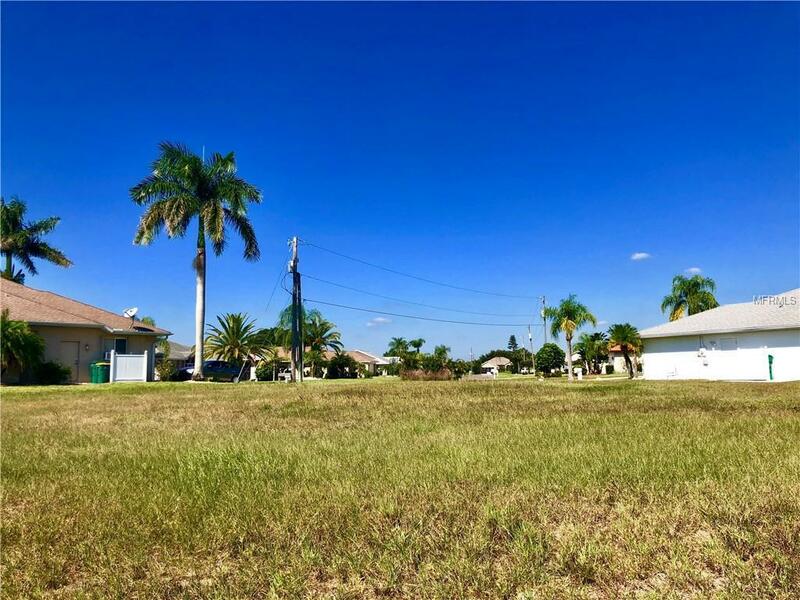 Great quiet, Key, Cul-De-Sac lot available in this Deed Restricted Neighborhood of Deep Creek, tucked back off the main street of Rio De Janeiro Ave. Not many of these lots are left available and this street is almost completely constructed on each lot! 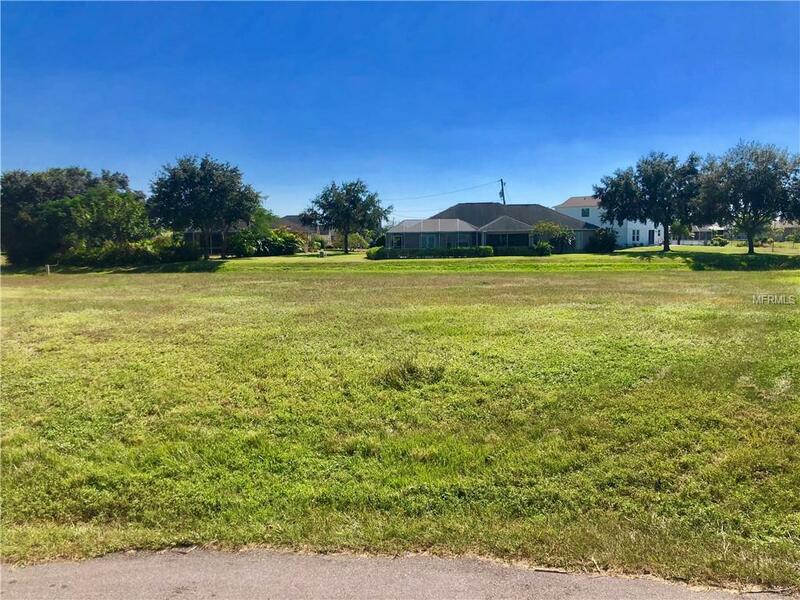 Property has public utilities, and is an oversized, .31 acre lot, with a nice Greenbelt area in the back property keeping a nice space between homes. 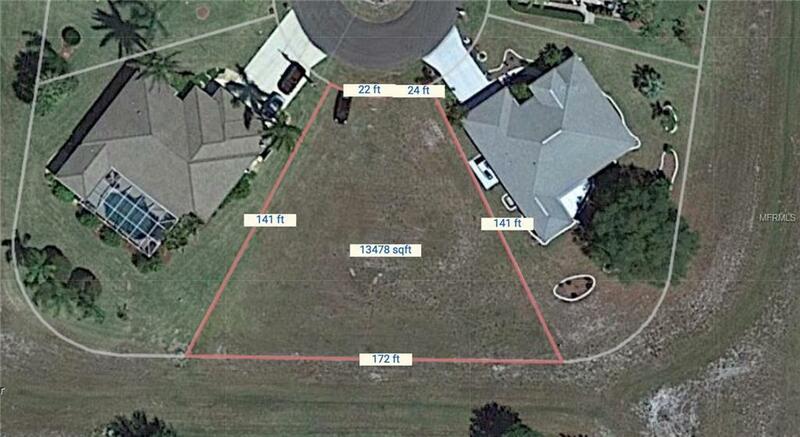 Property is not far from I75 for easy access North and South throughout the state. There are tons of restaurant and dining options, shopping, beaches, golf courses, and much more all located within 30 minutes of the property. Deep Creek Park, right off of Sandhill Blvd has a basketball court, tennis courts and a playground all maintained by Charlotte County. There is the Harbour Heights park and boat ramp for all the those who love to fish or just be out on the water to enjoy the beautiful sunsets the area has to offer! 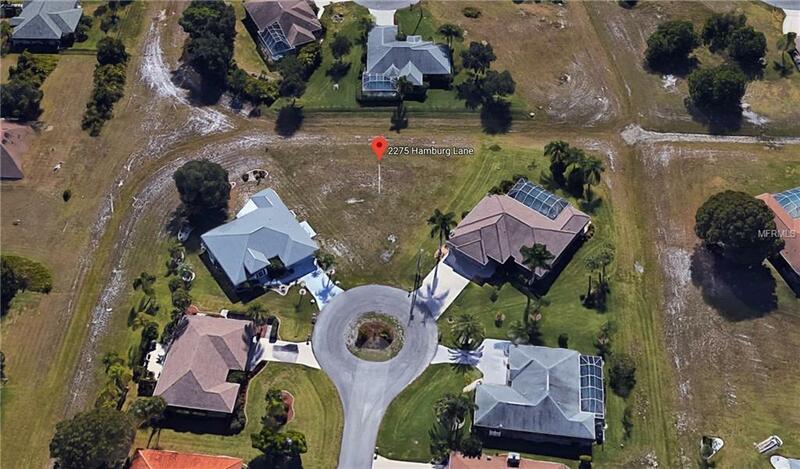 Don't miss your chance to purchase this property to build your dream home today while it lasts!